Lovely Beach Cottage and well maintained home with less than a 3 minute walk to the beach. Many upgrades have been performed since 2003 when purchased by the current owners. Some of these include: new roof; HVAC; Hot Water Htr; Windows; Flooring; Full Kitchen Upgrade(Cabinets, Countertops,Appliances); Insulation and Underpinning. 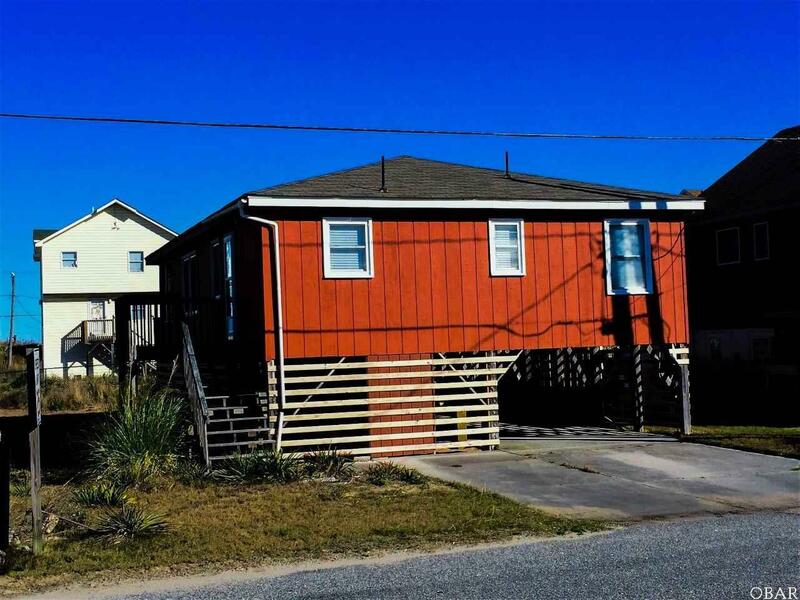 Additional features include a good sized utility room for storage under the home, Outside Shower and Ocean-facing Screened Porch for relaxing and enjoying the nice ocean breeze. It has not been in a rental program under the current owners. The Avalon Beach civic organization provides a path for beach access very near this home. It also provides a lot at the south side of the Avalon Pier for parking and beach access as well as Sound front access at the end of Avalon Dr. Membership is voluntary and only $35/yr. Great property for a rental or second home. DON'T LET THIS ONE GET AWAY!